The weekend of February 4 was another busy week for yours truly Runner Rocky and for my running team, the Team Runner Rocky. Well, just like the previous week, we did another back-to-back event. But this time, it was a back-to-back race! 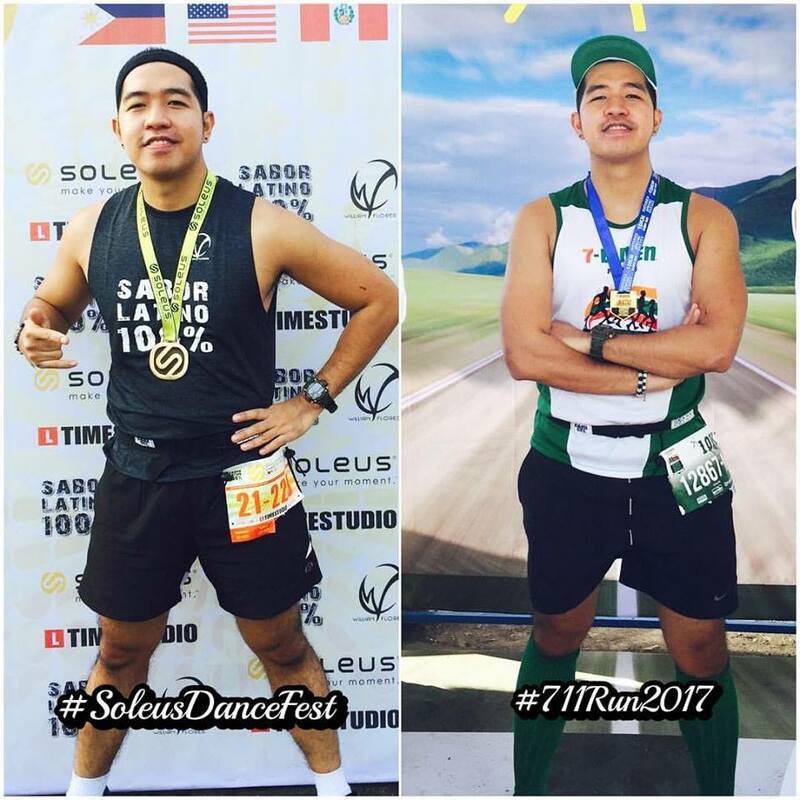 Saturday morning of February 4, 2017, the team had a dance fest running event with the Sabor Latino 100% himself William Flores via the Soleus Running Dance Fest 2017 at the SM By the Bay, MOA. We conquered a 21K run afterwards conquered the dance floor with a Latin-themed Zumba. 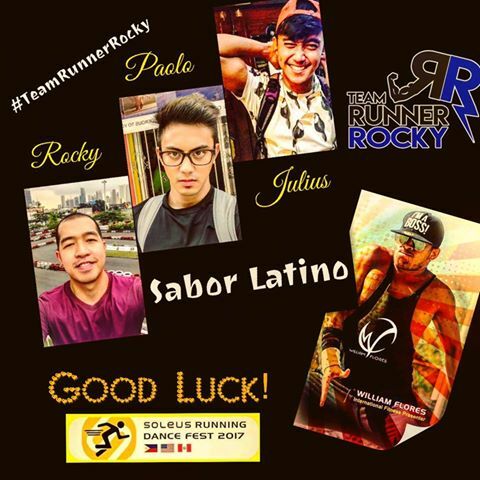 TRR members Paolo Mesina, Julius Ceasar Aquebay, and Rocky Chua Batara took part in this run and dance race. Sunday morning of February 5, the team flocked to Filinvest City, Alabang and conquered the Skyway via the much anticipated anticipated 711 Run 2017. 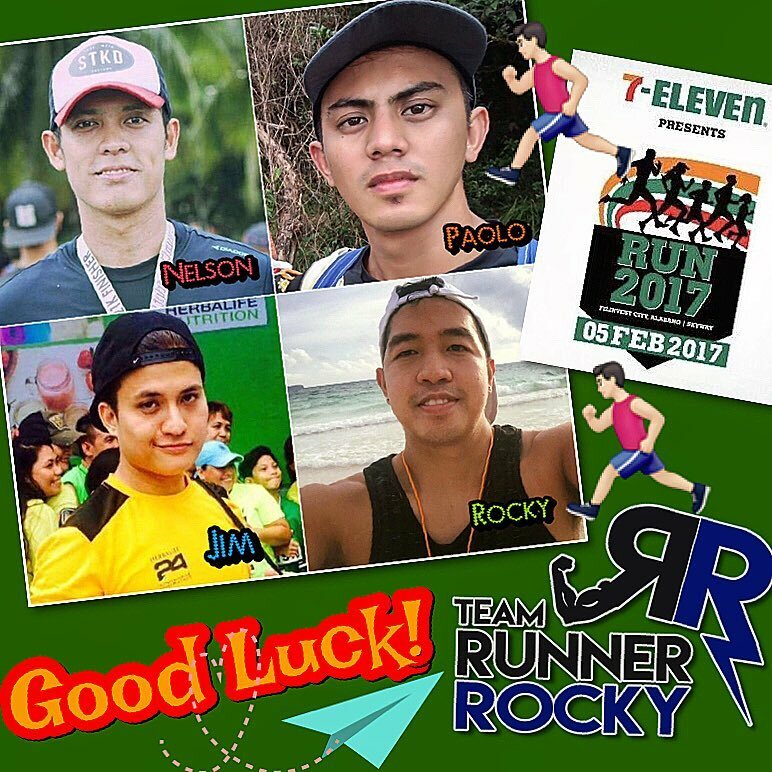 The TRR members Nelson Cuevas, Paolo Mesina, Jumar Villanueva, and Rocky Batara took part conquering different categories. Afterwards, all of us brought home lots of grocery items we got from the different sponsors. Separate blog posts for these two running events will be shared later on. And of course, photos and video interviews taken during the actual events will also be posted for you to enjoy.